INGOT Coin is the FIRST ever crypto platform that is dedicated to unify different financial institutions today by leveraging the power of blockchain technology to create an ALL-INCLUSIVE ecosystem. Cryptocurrency expert Sydney Ifergan has been officially signed up as senior advisor by futuristic crypto platform INGOT Coin. 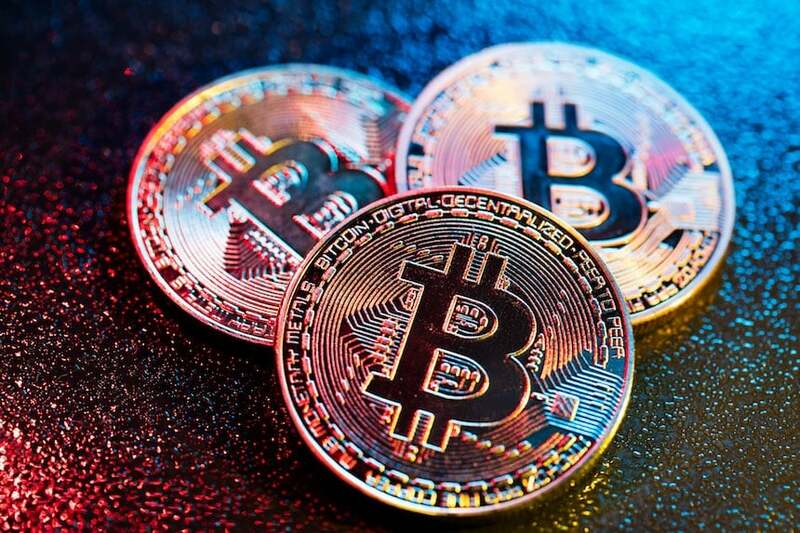 The first of its kind, the new cryptocurrency is all set to start a revolution in the finance space with its groundbreaking ALL-INCLUSIVE ecosystem that aims to link the crypto world with the conventional financial industry. 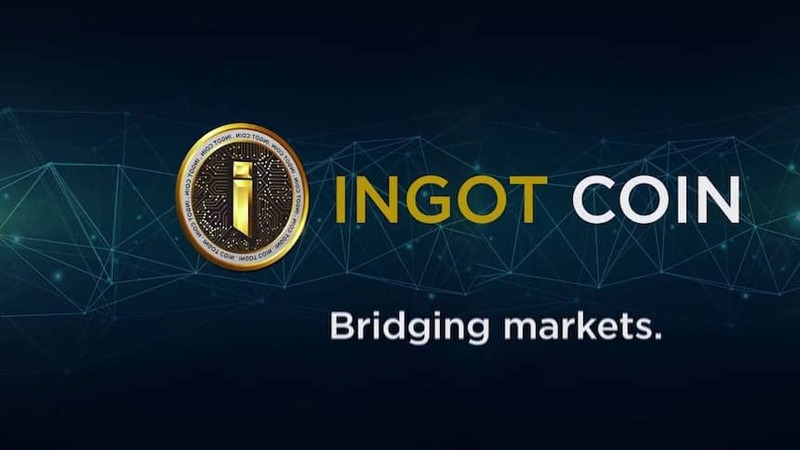 INGOT Coin is scheduled to launch its Pre-ICO on May 1, 2018 and it will continue till June 30, 2018. The platform accepts all major cryptocurrencies including BTC, ETH, XRP, Ripple and so on. IC Digital Bank– it will extend 24/7 automated payment processing facility with state of the art web-based custodial services and complete fund management support for all stakeholders. IC Brokerage– it will create a liquidity hub and assure efficient market pricing as well as easy accession to all financial products, ranging from fiat currencies to commodities to ETFs to international equities. IC Exchange– it represents a single platform with two venues, the INGOT Coin ICO platform & the all-inclusive full-fledged exchange. The exchange will list major coins as well as newly-issued ICOs. It will also allow trading of current financial instruments like futures, ETFs, fiat etc. 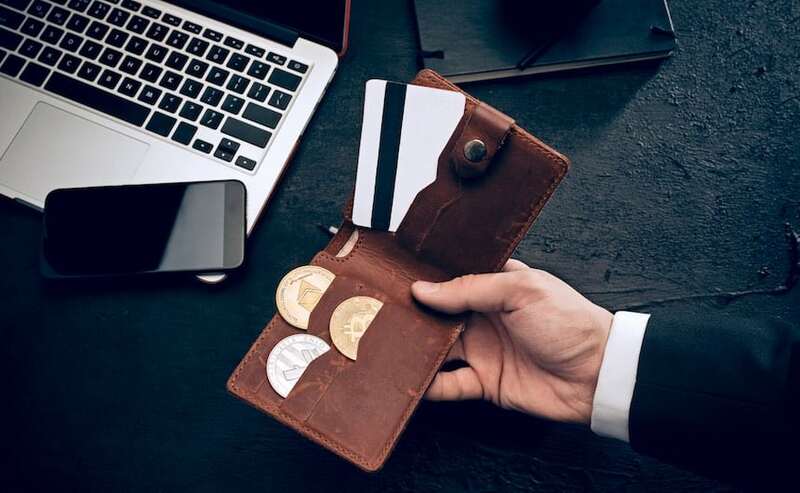 IC Wallet– it will serve as the custodial for all the crypto holders in the IC ecosystem. The wallet will assure advanced multi sig & cold storage provisions to ensure optimum security for stakeholders. IC ICO Accelerator– it represents a boutique that specializes is assisting various blockchain projects in issuance of their ICOs through collaboration with law firms, advisors & specialized marketing companies to ensure successful ICOs. IC Crypto Certifier– it will equip market participants by delivering industry-leading certifications in the crypto space. Why Virtual Coins Have Not Gone Mainstream?